All balsa and wood construction . 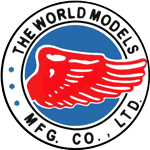 Flat bottom polyhedral wing contributes lift and stability . 10 x 6 Folding propeller . Outrunner Motor KM0283010 and Propeller Adaptor HW2340100 included . Wing Span : 78 in / 1980 mm. Wing Area : 665 sq in / 42.9 sq dm. 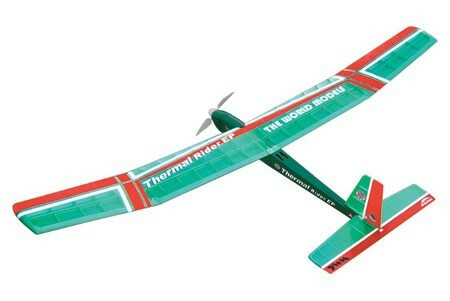 Flying Weight : 32 oz / 900 g.
Fuselage Length : 40 in / 1020 mm. Requires : 3-channel radio w/ 2 mini servos, 20A brushless ESC, 3 cells 11.1V 2100mAH Li-Po battery and charger. Comes with : Outrunner Motor KM0283010 w/ Propeller Adaptor HW2340100.